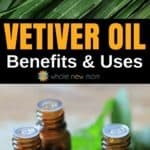 Have you heard of Vetiver Essential Oil benefits and its many uses? If you've been around my blog for awhile, you know that I love essential oils. And what's not to love? They are natural (as long as you are buying pure essential oils), powerful, and frankly a wonderful addition to your natural living arsenal. Vetiver essential oil, however, isn’t a very popular oil (not like the uber popular lemon, peppermint, and tea tree, etc. ), but it’s been used for centuries for its many benefits and uses. Native to India, this herb is said to be naturally antiseptic, anti-inflammatory, and act as a sedative. The earthy oil has a heavy scent, similar to patchouli, but with an almost citrusy bottom note. The entire plant is used for different purposes in India. Vetiver grass is used for many things, including bath powders, for mushroom cultivation, making roofs, and for crafts. 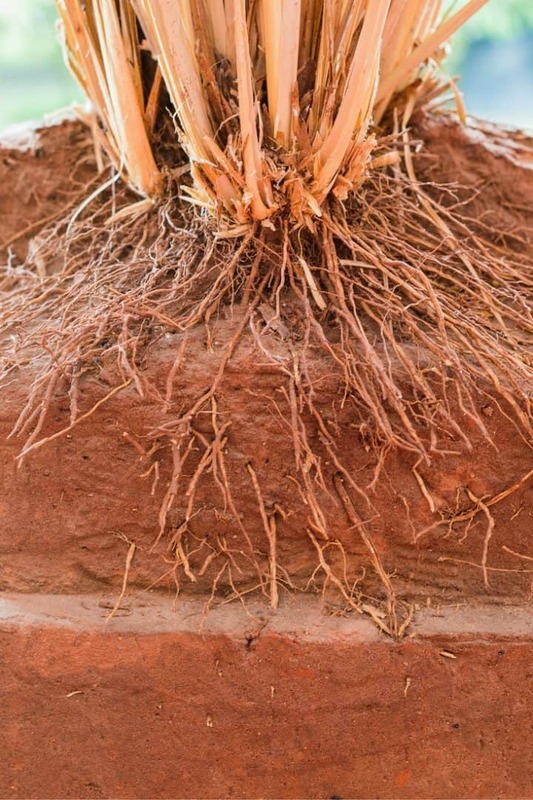 Additionally, the roots of vetiver are helpful in preventing soil erosion, which you can see by their structure. Vetiver essential oil is made from the roots of the plants. It is a calming essential oil, so it has several uses in both aromatherapy and when applied topically. These are vetiver plant roots. Neat, huh? Vetiver essential oil benefits vary from skincare to emotional health, and more. Here is an outline of what you can expect from this potent oil. Vetiver is said to help the skin heal by promoting skin cell regeneration, so it’s a good oil for scars and stretch marks. It’s also said to effectively treat dark spots, acne blemishes, and cracked skin. Got a zit…try vetiver!! It’s also a natural antiseptic, so it can help kill bacteria when applied topically to the skin. This makes it an excellent choice for skin care salves and balms, especially for dry or cracked skin. Because of its multiple skin benefits, vetiver is a great essential oil to add to this Homemade Body Cream. Antioxidants are important in skin care because they can delay the visible signs of aging. Vetiver is a powerful antioxidant, which makes it a fabulous oil to use in skin care products. Antioxidants scavenge up free radicals, reducing or removing their damaging effects. Just be careful to dilute this, or any essential oil enough for safe use, blend it well, and if you are going to use it in personal care products that aren't oil based, be sure to use an essential oil emulsifier. Vetiver for Anxiety – Take That, Stress! When diffused, vetiver essential oil may help for natural anxiety relief. It may alleviate anxiety, stress, insomnia, and depression. In a 2015 study, scientists studied the effects of vetiver essential oil and its effects on the central amygdaloid nucleus, which is associated with emotional regulation, blood pressure, respiration, and heart rate. During the study, rats inhaled vetiver essential oil before performing stressful tasks. They found that the oil performed the same as a prescription anti-anxiety medication. If you're prone to feeling anxious, just dilute some vetiver essential oil on your skin, diffuse it, or wear it in a piece of quality essential oil diffuser jewelry like these from Diffusing Mamas. LOVE these products. If you've ever tried chintzy essential oil jewelry that tarnishes and breaks, you know what I'm talkin' 'bout. Vetiver can also be used in aromatherapy as an ADHD treatment. In a 2001 study, children with ADHD inhaled either lavender, cedarwood, vetiver, or a blend of essential oils three times a day and once at night. Although it was a small study, the results showed promising results. Lavender improved performance by 53 percent, cedarwood by 83 percent, and vetiver by 100 percent. This post on ADHD and probiotics has other tips to support the body of those dealing with this issue. Out of all of the benefits of vetiver essential oil, this one is possibly my favorite. One of the well known benefits of vetiver essential oil is that it is very relaxing. Since vetiver can help reduce anxiety and improve concentration, it’s no surprise that it can also help reduce insomnia by acting as a sedative. Personally, just getting a whiff of vetiver before bed makes me feel more ready to hit the hay. MUCH better to try some vetiver essential oil than those nasty sleep aids on the market! You can see some of my other natural sleep remedies in this post. Although citronella and cedarwood are often thought of as the best defense against an insect infestation, vetiver has longer lasting effects at lower concentrations. 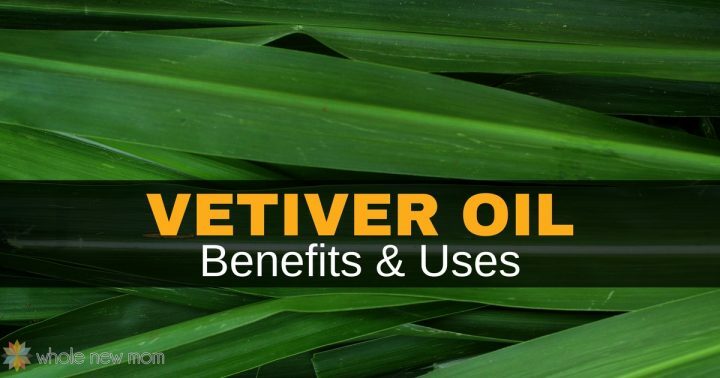 Vetiver oil repels termites (source) and reduces mosquito larvae–go vetiver! Get those skeeters! It can also help kill lice, so it’s a good oil to add to shampoo or use on the scalp if you’ve been exposed to a lice outbreak. It could be added to this proven effective DIY Lice Spray. You can use vetiver essential oil directly on the skin or via aromatherapy. It’s generally not safe to take the oil internally. Actually, the common safety essential oils guidelines are that one not use essential oils internally unless under the care of a physician or aromatherapist. I used to think it was fine to use oils internally, but I have totally changed my mind on this one. It's important to be able to admit when you are wrong! So don't go drinking a bunch of oils, please, please, please. As with all essential oils, always dilute with a carrier oil before applying to skin. Start with 1 drop of oil and increase as needed, but do not use more than five drops topically. Always do a patch test before applying it to a large area of your body. To enjoy the many benefits of vetiver oil aromatically, use an essential oil diffuser. Follow the directions from the diffuser manufacturer. Please note that vetiver essential oil should not be used by pregnant women due to the increased risk of miscarriage–take care if you are nursing as well and make the best decision that you can about its safety. It's really really important to make sure that you are buying pure essential oils and not adulterated ones with synthetics added to stretch the oils. Some companies use cheaper versions of real oils and pass them off as more expensive oils. 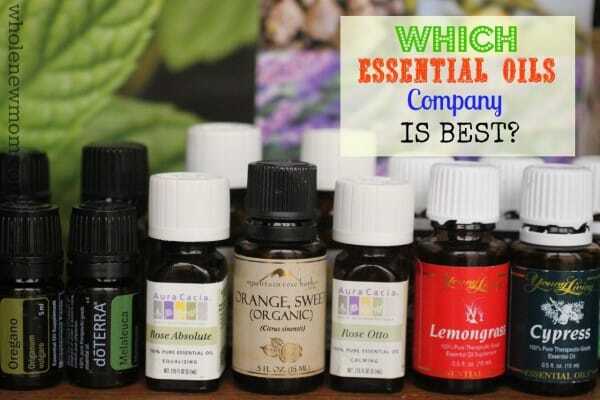 Years ago, I spent hours and hours and hours on the phone, sending emails, and more, in an effort to find the “best” essential oils company and avoid adulterated or overpriced oils. I actually can't find my vetiver now–so I'm going to grab some Vetiver from Rocky Mountain Oils, the essential oils company I went with years ago when I was trying to find a company that I could really trust. You can read the whole series on my hunt for the best essentials oils, or skip to the end to find where to buy quality essential oils. 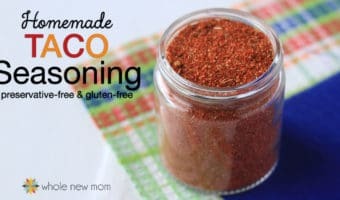 I hope this article inspired to try this fascinating oil in your life….but I'm guessing you won't be trying out the roof-making anytime, soon. 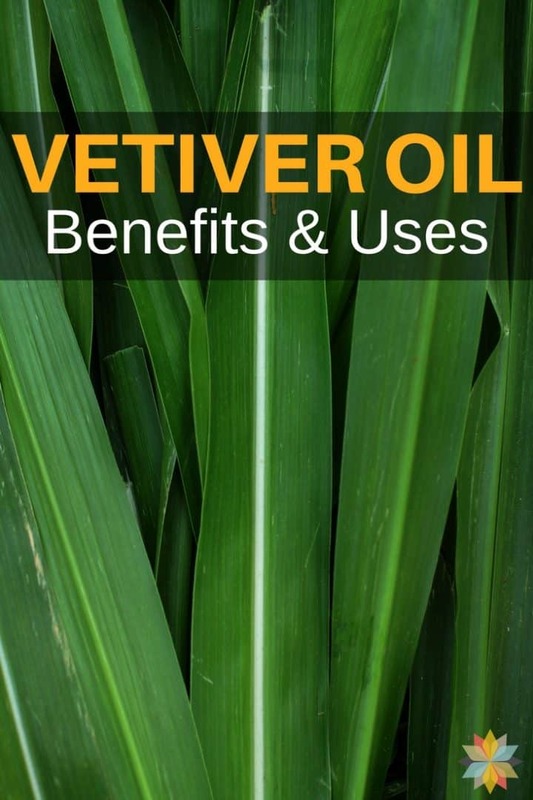 Did you know about the many benefits of vetiver essential oil? Have You Used Vetiver Oil and If So, How? I literally just got mine in the mail last night, ordered it to help a loved one with anxiety issues. I love the smell, although my husband commented that it smelled just like earth/dirt. Hahaha. It’s just TOO obvious which group this oil belongs to. I’m looking for more ways to use it, and I’m glad that I came across this blog. May I know what other less popular oils would you recommend? Thanks. Thanks for the tip on using vetiver for sleep issues. I have had to deal with both sleep apnea and insomnia. Years of taking melatonin helped little. Adding GABA quieted a busy brain and 3 grams of glycine at nighttime added some relief. But there was still a problem with taking over an hour to go to sleep followed by frequent arousals (noisy acceleration of the CPAP machine). No real normal sleep cycle as a result. I recently came across some experiments where tart cherry juice was found to aid sleep and prolong sleep hours by an average of 1 to 1.5 hours. I’ve tried it and it seems to help immensely. I go to sleep rather quickly, get a deeper sleep experience, get back to sleep quickly after dealing with the noisy CPAP machine. I feel much better. Maybe this will help other people with sleep issues. 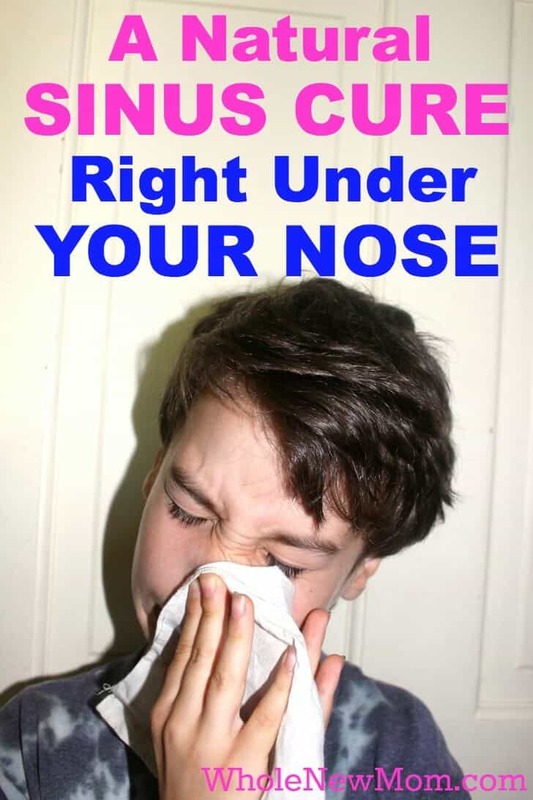 Thanks for the great tips and glad you are sleeping better!! We use GABA and cherry here as well! Have you seen sleep apnea exercises by any chance? How much GABA? I bought 750 mg. and didn’t work. Then I thought maybe that is too high a dose. I have serious sleep issues as a result of Adrenal problems and a series of traumatic events. I am finding melatonin is having adverse effects. Supposed to get lots of sleep for adrenal fatigue but only sleeping 2 hours a night. The magnesium isn’t even helping..probably cuz i am burning it all up with anxiety. I take 750 mg. I wonder if you might do better if you let it sit in your mouth for awhile. I don’t know. I have tried 2 other GABA’s recently that are sublingual. I can’t say for sure that it’s 100% a sure thing but it might be worth a try. On my Resource page there is a link to Purium and you can use code wholenewmom to get $50 off your purchase of $75 or more. They have a GABA Chill Spray that’s a help. I hope you can find some relief! I have some more thoughts about adrenals so LMK if you would like more. Thank you Adrienne so much. I will look at the links and any info you have on adrenals is great to post/send. I like essential oils and use them daily. You are welcome. Just search “adrenals” in the sidebar. Hope to write more….thanks! Hi! The article I read recommended 750 mg. I bought the NOW brand, powder, in vegetarian capsules. I worked for me. Within a few short days the night time “noise” (constant running thoughts that had plagued me all my life) in my brain stopped cold. It was amazing but did not address all my problems. The glycine, tart cherry juice, and now the Vetiver that arrived today, will all have their part to play. Maybe one day all issues will be resolved. 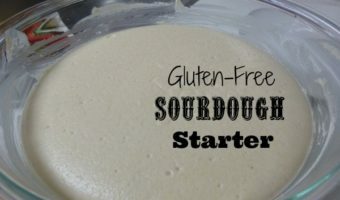 Since you did not have a good experience with the 750 mg brand you bought you might want to try another brand and see if that makes a difference in your ability to absorb GABA. The brand of GABA I am using is Source Naturals. When done I will try the NOW. I am now off of all medicines except Thyroid. Went thru the whole melatonin…benedryl etc. issues. 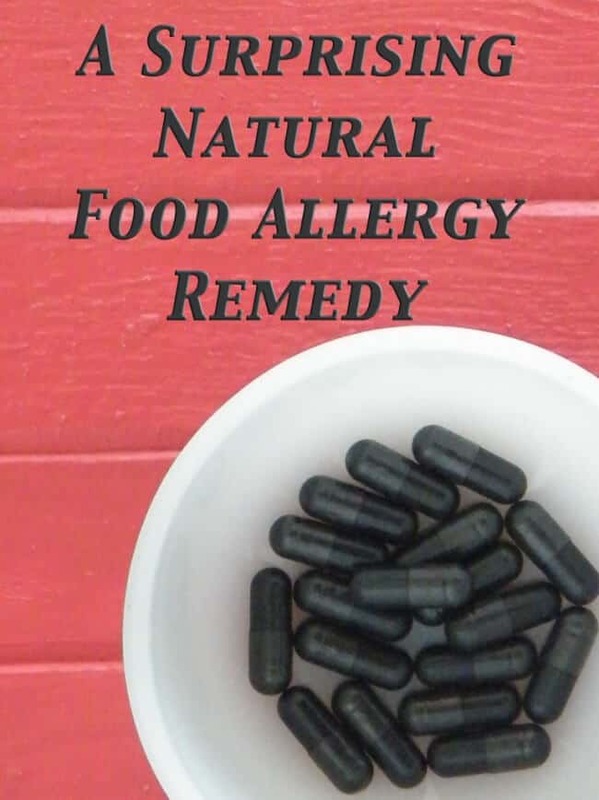 Best to not take any of that so one can sort out side effects and get to the bottom of WHAT is actually the root source of the problem, which I am doing. Thanks for all the tips… I just started 2 weeks ago on the vetiver and I like it. I also have the cherry juice in fridge. I will try glycine…problem is not having an unlimited budget for all these things. Hope that helps. Good for you getting off your meds!!! Glycine is interesting for sure. No I haven’t seen anything about exercises. If you read this maybe you can point me in the right direction. Thanks! This is one article that I liked: https://sleepfoundation.org/sleep-disorders-problems-list/these-mouth-exercises-may-help-stop-snoring You’re welcome. I don’t remember now why I bought it, but I do have vetiver and I recently bought a diffuser. I just set it up and will be going to bed soon. Thanks Adrienne! Nice! Sleep well!! And you are welcome!!! I can’t find mine so I have to buy more…..
We use it in a blend for ADHD with great results. Lavender, cedar wood, and frankincense! Great stuff! As I’m on disability I’m hoping you offer free samples. Sorry I don’t stock any essential oils to sell. Thanks for reading, though. You may want to check out http://www.edenbotanicals.com. They offer free samples with your purchases above a certain amount. Hope this helps. Also, http://www.edensgarden.com has this statement on their site: “Years ago, while on a mission trip in New Zealand, I would take walks through the countryside to enjoy the beauty of God’s creation.” The owner’s identification as Christian might make her willing to help someone who can’t afford the products. I don’t know for sure. You’d need to get in touch with them and inquire.